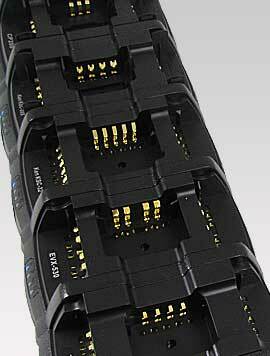 Step up to digital! 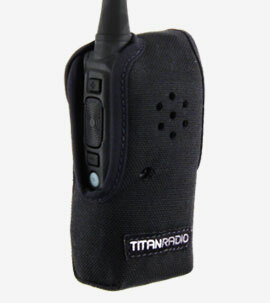 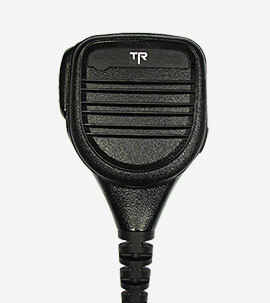 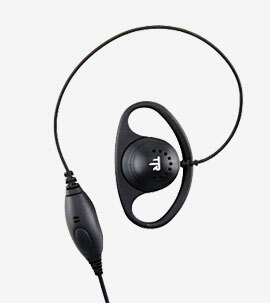 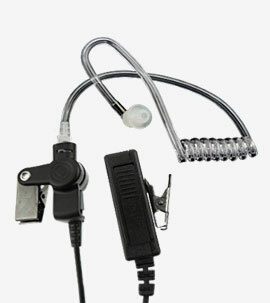 The TR2X is an economical solution that uses Digital Mobile Radio (DMR) technology to offer the clearest audio quality. 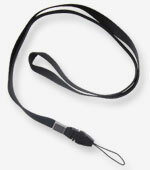 It's designed to be simple and easy to use. 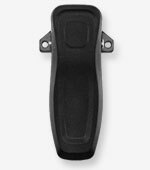 No complicated display or useless buttons. 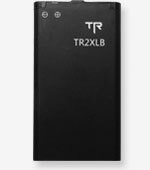 Plus, the TR2X uses less power in digital mode than analog, so batteries last significantly longer on a single charge. 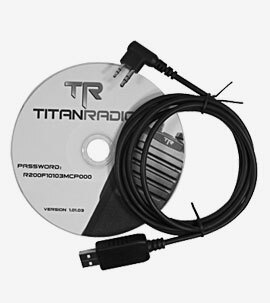 Titan keeps your workforce connected. 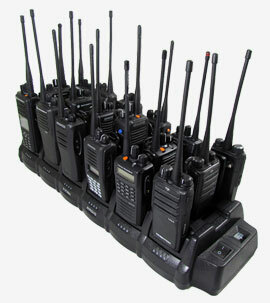 Digital Mobile Radio (DMR) offers improved sound, battery life, security and channel efficiency compared to analog radios. 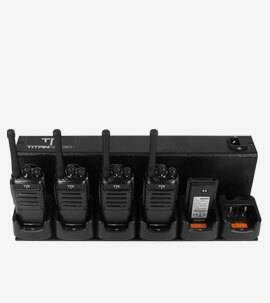 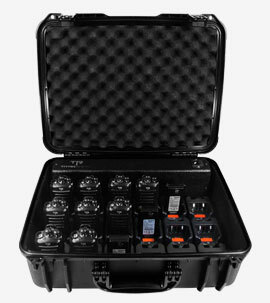 TR2X can also communicate with other brands using the DMR standard. 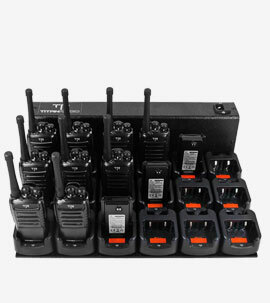 The TR2X features 32 UHF channels in 2 zones for congestion-free communications. 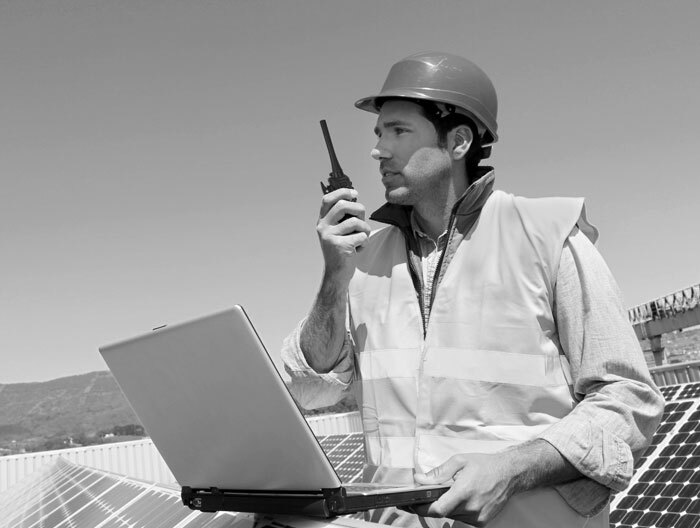 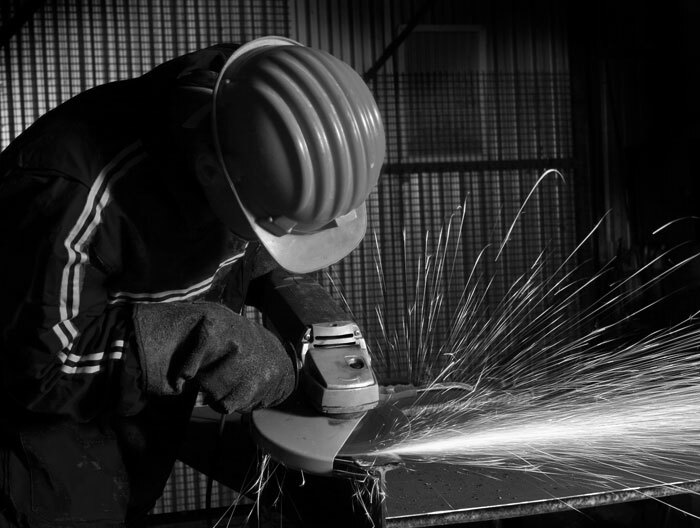 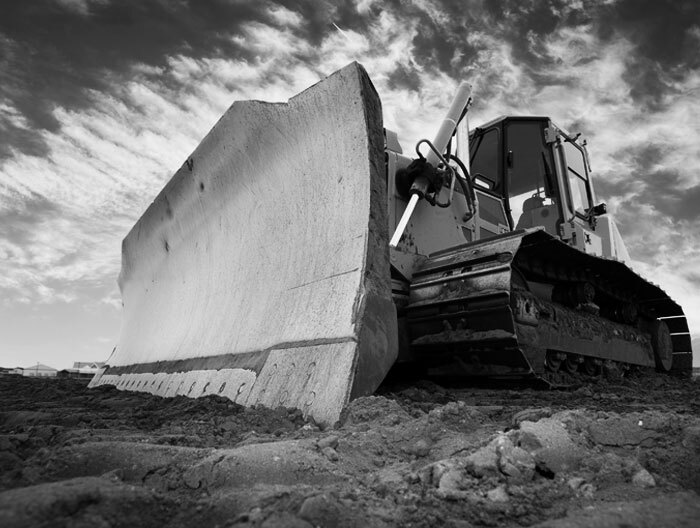 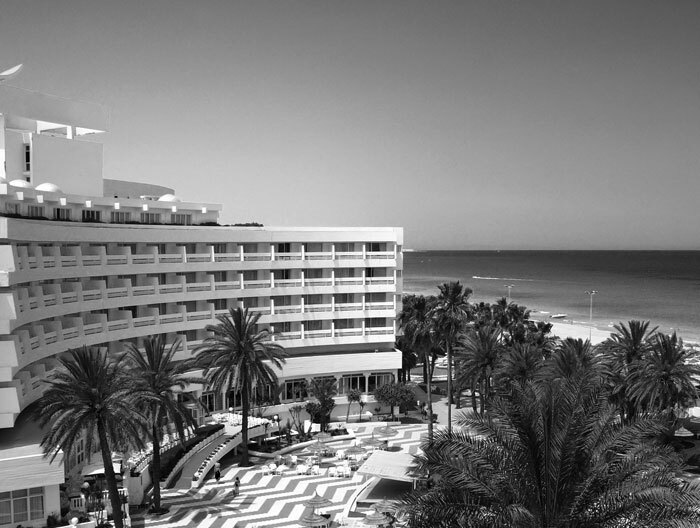 Noisy environments require a clear communication solution. The TR2X uses Forward Error Correction (FEC), a digital technology that can extend the usable talk range while improving sound quality. 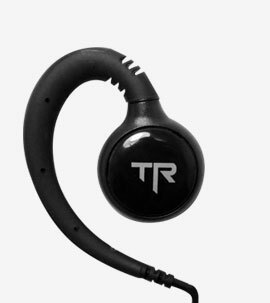 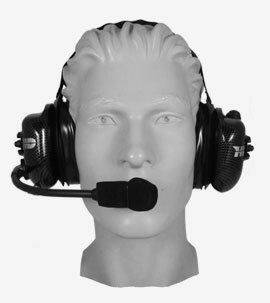 From there, the TR2X uses VCODER™ background noise cancellation and Voice Enunciation technology to further improve audio intelligibility. 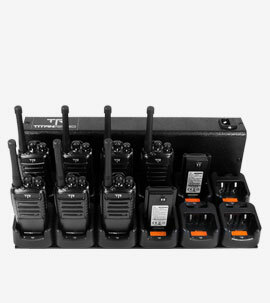 Combined, these features can significantly improve radio performance in any situation, including high-noise environments. 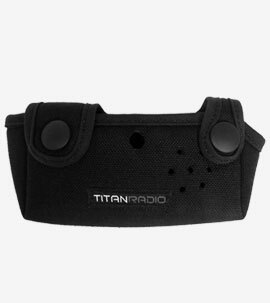 It weighs less than 6 ounces, but the Titan TR2X is built to take whatever your job can throw at it. 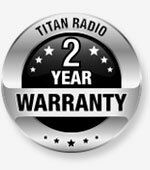 Titan Radio stands behind our testing and offers a 2 year standard warranty on the TR2X, extendable to 3 years. 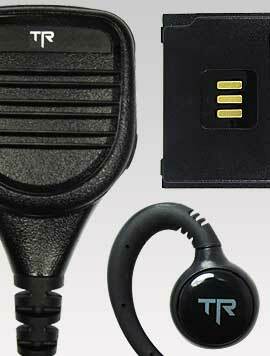 Digital enhancement allows the TR2X to provide better clarity even at the limits of coverage. 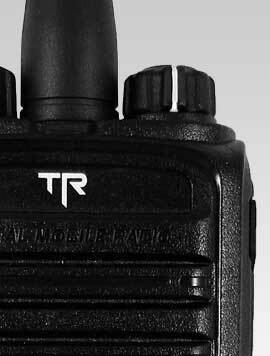 With 2 watts of adjustable power, the TR2X has an outdoor range of 3 miles and an indoor range of 300,000 square feet under typical conditions. 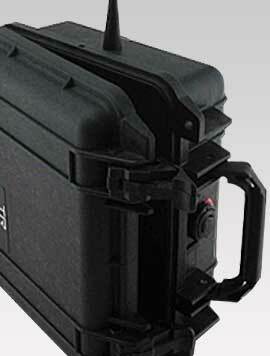 It's effective within 1-5 story buildings. 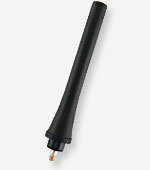 Need even larger coverage? 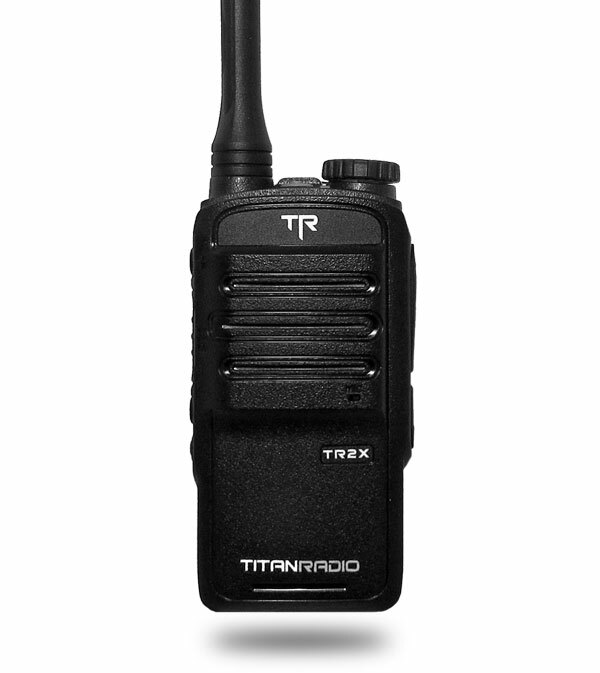 Upgrade to the TR4X and you can greatly increase your effective range. 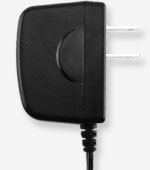 Digital features not available in analog mode.